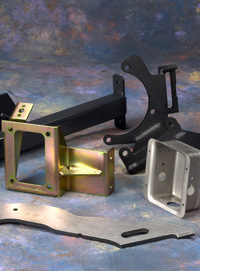 in sheet metal manufacturing and finishing. With over 100 years of history in this industry, let us prove to you why our customers have chosen us generation after generation. © 2008 YC Precision Fabrication. All Rights Reserved.